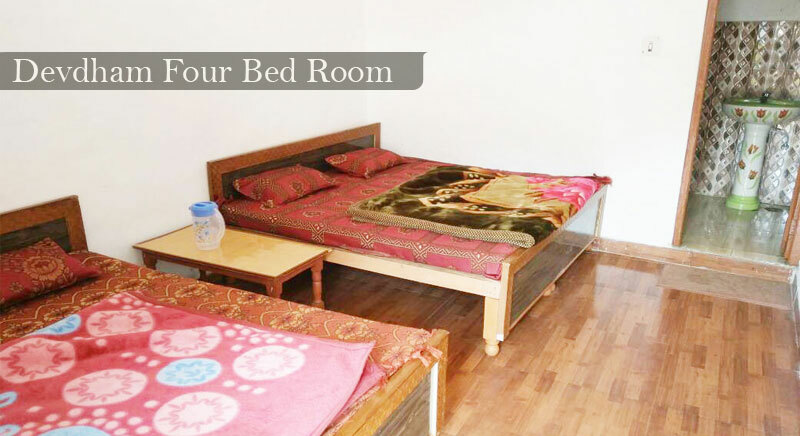 Hotel Dev Dham is a deluxe hotel in Guptkashi. 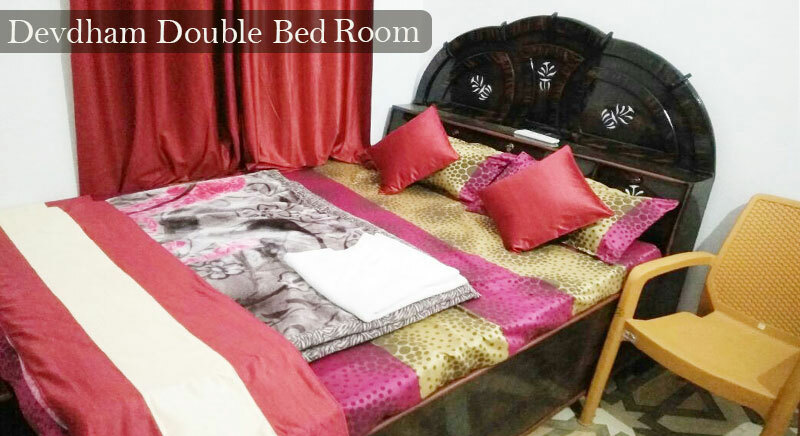 Managed by a professional group with a best experience in the business of hospitality, Hotel Dev Dham offers great facilities at competitive rates. It is also located close to the major spots of Guptkashi like Triyugi Narayan Temple & Kedarnath Temple. The rooms are clean and comfortable, appointed will all every day. 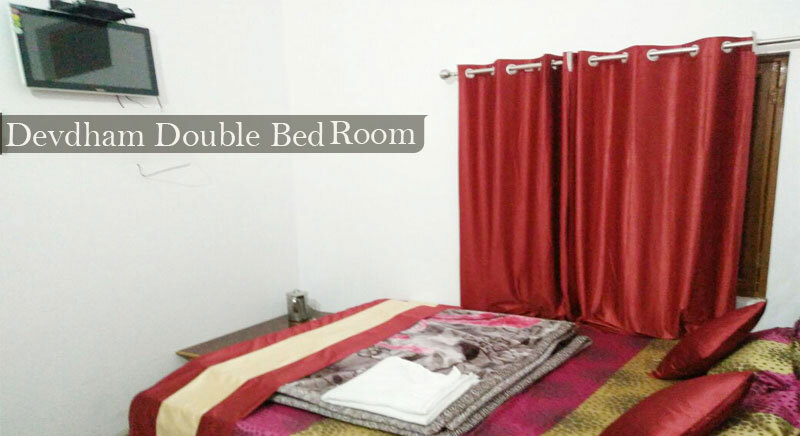 Dev Dham Hotel rooms are equipped with various modern facilities TV, many other facilities. Our deluxe bedrooms have a modern bathroom with 24 hour running hot as well as cold water supply. Located in Guptkashi (Rampur Village), in the picturesque foothills of Kedarghati, Hotel Dev Dham is a haven for religious and spiritual people. Built in the center of the city and situated in the ambit of the Shivalik Range of Kedarnath Temple. 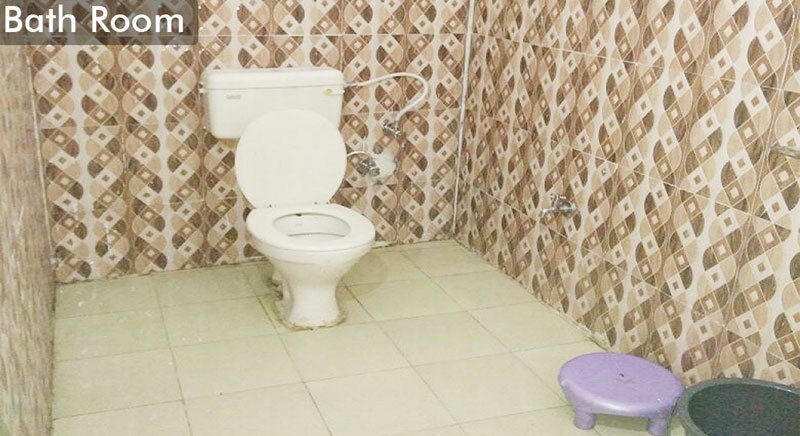 Hotel Dev Dham Overview Guptkashi (Rampur Village) this is a deluxe property that is located near tourist places like Triyugi Narayan Temple & kedarnath Temple. 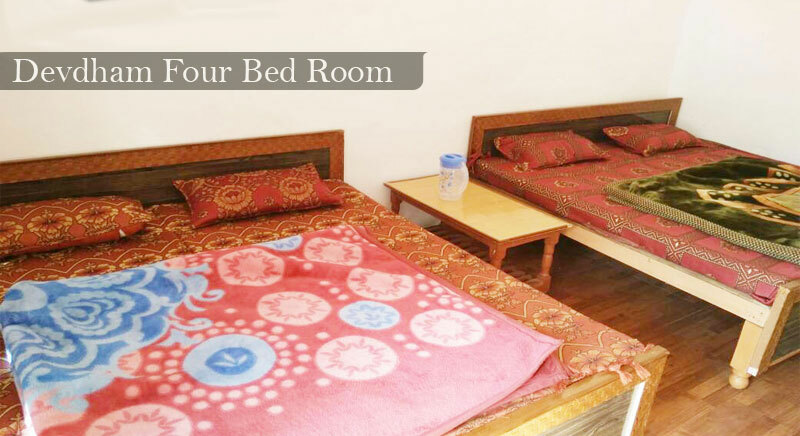 It offers accommodation in rooms equipped with cable TV. The hotel has laundry and doctor on call. The Jolly Grant Airport is nearest airport 245 kms from the hotel. The Haridwar Railway Station is nearest station just 270 Kms.